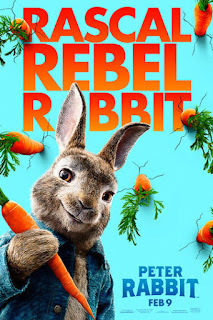 Read Mind on Movies review of Peter Rabbit. Peter Rabbit, the mischievous and adventurous hero who has captivated generations of readers, now takes on the starring role of his own irreverent, contemporary comedy with attitude. In the film, Peter's feud with Mr. McGregor (Domhnall Gleeson) escalates to greater heights than ever before as they rival for the affections of the warm-hearted animal lover who lives next door (Rose Byrne). 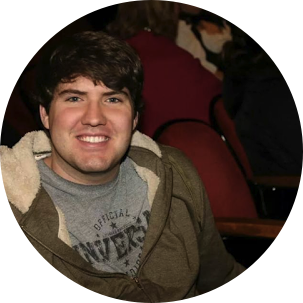 James Corden voices the character of Peter with playful spirit and wild charm, with Margot Robbie, Elizabeth Debicki, and Daisy Ridley performing the voice roles of the triplets, Flopsy, Mopsy, and Cottontail. So, walking into this movie, as a grown adult male, I didn't have high hopes for the movie. I thought it wouldn't be funny, and I thought it might just be more kid oriented than adult. Boy was I surprised at this movie. I never read the children's book of this movie, but they include part of the book on the big screen and they bring it to life. So I am sure the book people will be happy about how they did that. I'm not sure if it's because of how good James Corden is, or if the writing for this movie is so good, that it makes you like the movie even more. I will tell you, there are moments where you are sitting there, and something will happen that will make you literally laugh out loud during the scene. I will also say that some of the stuff is so stupid, that you can't just help but to laugh. If you are going to see this movie, I would lower my standards and maybe that will help you like this movie as much as I did. The classic children’s book comes to life courtesy of James Corden, who voices the title role. 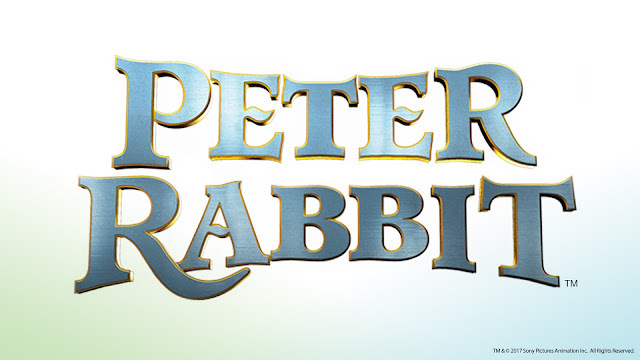 It tells the story of Peter Rabbit, a mischievous bunny who wears a blue coat and is constantly up to trouble. He steals vegetables from an old mans garden who eventually dies. His nephew, Thomas played by Domhnall Gleeson (ex machina) inherits his estate and he and Peter are constantly butting heads. I thought this movie was cute, good for kids with some adult humor. A lot of the jokes felt forced but I found myself laughing none the less. It did feel very long, I thought a couple of the scenes felt like fillers and weren’t necessary to the plot. This is a good movie to take your family too, adults might struggle though it a bit.